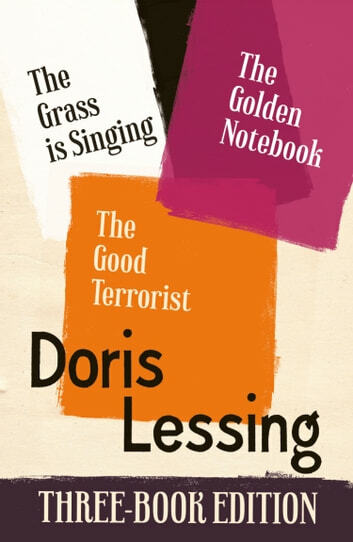 This collection brings together three of Nobel Prize-winner Doris Lessing’s most acclaimed novels. Her first novel, The Grass is Singing, is the story of Mary, a new wife, lonely and trapped in the African bush, until she turns to Moses, the black cook, for kindness and understanding. A landmark of twentieth-century literature, The Golden Notebok is a powerful account of Anna Wulf, a woman searching for her personal and political identity, recording her emotional and creative lives in notebooks of different colours. 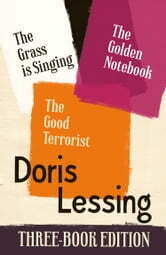 And in The Good Terrorist, a group of naive revolutionaries sets out to change the world, only to find themselves involved in a protest movement of escalating violence.